For many SMEs with less than 100 employees accountable, IT security isn’t usually the first on the list for priorities. 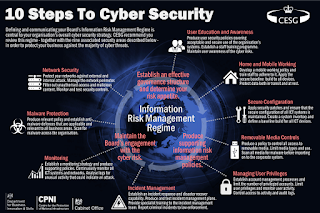 The minimalist approach is taken for protection against cyber threats, many merely relying upon economy value firewalls and email security for protection. Unfortunately for them, over 250,000 variants of viruses are manufactured each day… making it unlikely that the basic firewall can put up a strong battle, against the constant stream of threats. IT managed services, likeClaritas Solutions is one of the many reasons why SMEs utilize and rely upon third party help, to help distinguish a real threat from a regular day in the office. So what are the common threats in IT? The person who created this infestation, controlling the destruction in the technology realm. Behind every virus/malware/worm, there is a man or woman producing the coding for debauched purposes. Don’t believe that the hacker will only be an external threat, many hacks do also come from within carried out by disgruntled employees. Malware is one of the biggest growing threats in technology, manipulating its way through network infrastructure as email attachments, URL links, downloadable PDF’s or presentations; the list is endless. Once the malware is in, it sends communication and opens the door for newly welcomed viruses onto your network, to steal data, cause havoc, and create a nightmare task for the SME. Worms are a standalone piece of malware that can duplicate and spread across other computers within a network. Quite a vicious little creature, it is controlled by the hacker to track data and send it back out of the private network or convert it into a zombie state or bots themselves, thus stopping the document from being used again. Adware, the painful ad-covered webpages, disrupting your user experience on many websites, with pop-ups, banner ads and even onto your desktop. Advertised-supported software automatically renders adverts onto a computer to generate revenue for its author. Very annoying once downloaded, even more so when the blighters ask you to pay for the removal of the software from your computer. The Trojan War tactics taken on by the Achaeans, a gift to Troy, a wooden horse carted into the town and massacred the entire population of Troy. Horrific yes, and theoretically speaking, the technology version of the Trojan can produce the same effects... massacring your business, draining your IT resources. In all seriousness, we can help with the above threats, it is what we do for a business. 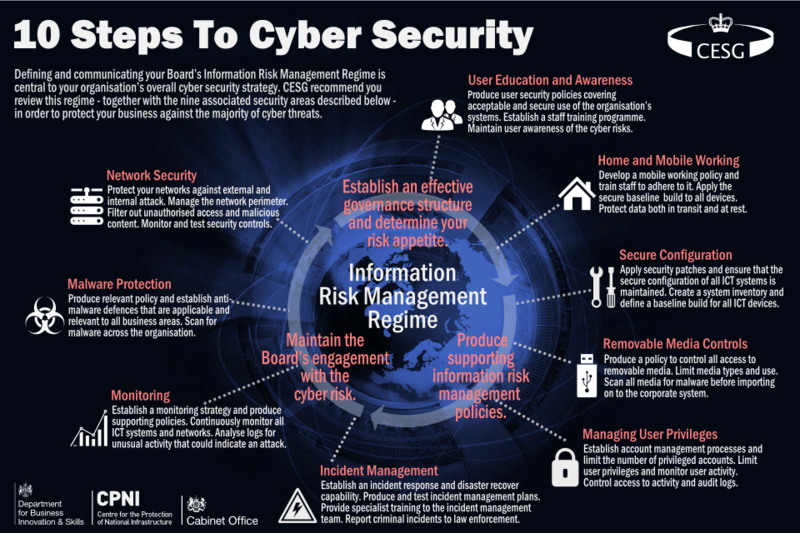 However for now, consider; Firewalls, Email Security, Mobile security and anti-virus software when updating or setting up IT security infrastructure; and use the 10step security approach endorsed by The Department for Business Innovation & Skills.